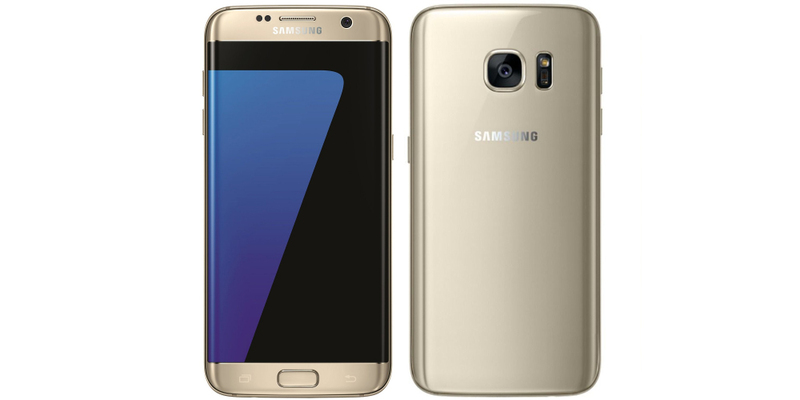 Samsung is launching the roll out of the update to Android 7.0 Nougat in its two top-end smartphones launched to market in 2016, Samsung Galaxy S7 and Samsung Galaxy S7 Edge. The company has confirmed the announcement initially given by beta testers, using the so-called "beta alerts." In the screenshot below you can see the message with which Samsung has started the deployment on some smartphones of an update of only 214.19 MB. The firmware versions confirmed in the update are as follows: G935FXXU1DPLT / G935FOXA1DPLT / G935FXXU1DPLT. 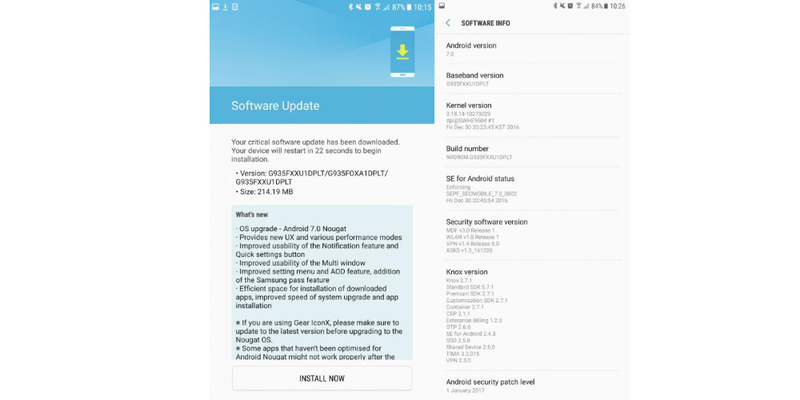 To confirm the fact that this is a stable version, we also find the recommendation by Samsung to update these smartphones with the previous beta as soon as possible, to return to use Samsung services normally. 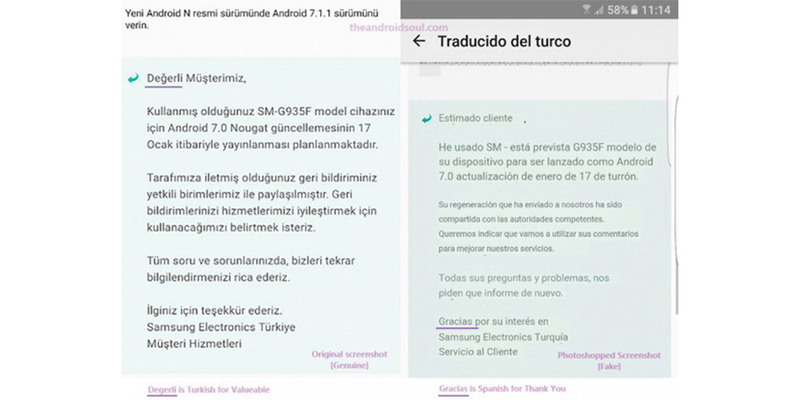 The start date for the update deployment has been confirmed by the image displayed by a Turkish user on the internet. The 17 of January. This is the Android 7.0 Nougat version, and as we know from other updates, comes with new graphical interface functions, new options for notifications, and also important improvements in multi-window function of the latest version of the operating system. Along with the update will also receive the security patches of January 2017. The update could involve all of the smartphones in Europe and America, although at the moment we do not know if it will be carried out at the same time or successive days. This in terms of official deployment, because the beta testers have already been able to verify it, reason why it is not clear if all the existing models can download and enjoy the update. The images seen on SamMobile suggest that it is a European model, probably ascribed in the beta program for previews of official updates. For those who have not participated in this program, it could take a few more days, especially if the Galaxy S7 and the S7 Edge are contracted with a specific operator. We will keep you informed when the update via OTA is available for those who have not participated in beta testing. In the meantime, remember that you can compare and buy this and other cell phones on our website.